For the women who wear athletic clothing, this one's for you. The $100 Athleta giveaway also includes a 1-month supply of Verday Chlorophyll Water, brought to you by Verday. While it's common to get your chlorophyll from salad or a green juice, Verday Chlorophyll Water is the world's first deliciously refreshing Chlorophyll Water! 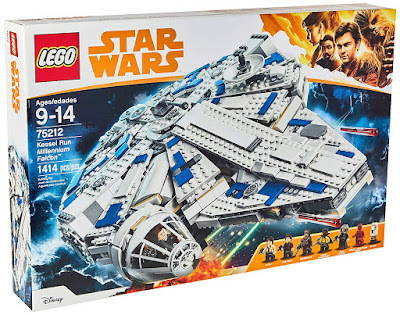 This giveaway is open to legal residents of the United States who are at least eighteen (18) years old at the time of entry. Ends on January 31, 2019. Are you fascinated with the strange and unusual? 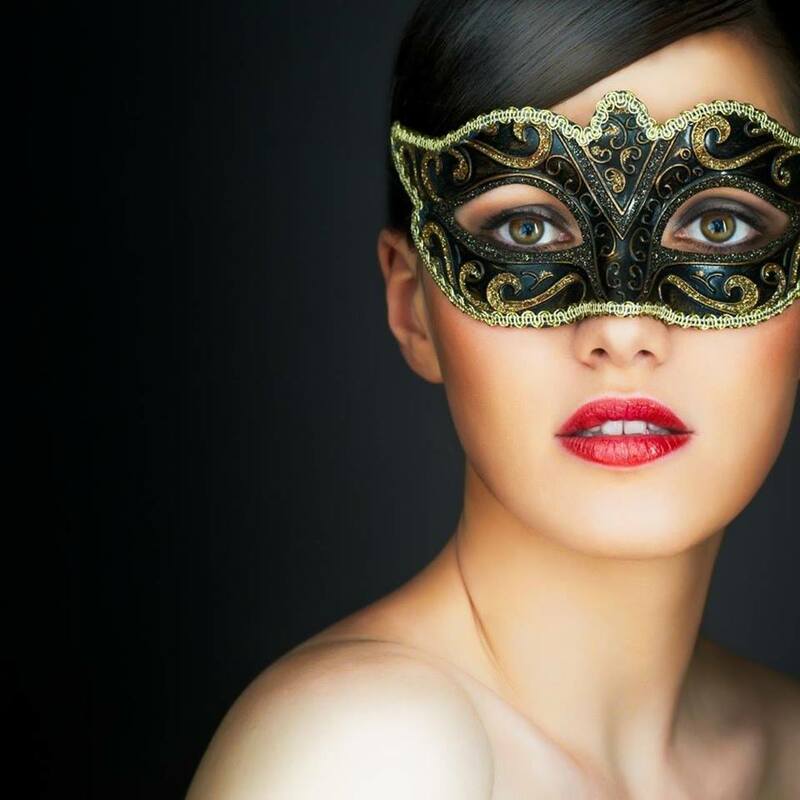 A romantic by heart, TK Lawyer also has an interest in the strange and unusual. She had never pictured herself as a writer, but sometime in 2011, craving some kind of excitement and adventure, she jotted down a few notes for a book idea and never looked back. TK's notes never became a book, but instead she took on subjects as wolf-shifters and angels, creating their worlds and loving every minute of it. 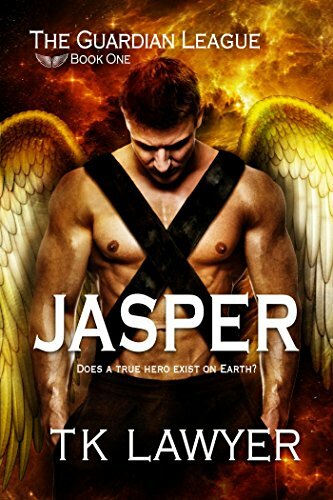 Jasper is book #1 in TK's The Guardian League series. Tatiana seeks rare, coveted treasure: a strong, loving, committed male she can respect, be proud of and become her full-fledged partner. She has sought this elusive prince among men, her own personal champion but instead found many, many frogs and quite a few toads. Does her hero exist on Earth, or did she miss her opportunity? Jasper isn’t seeking a mate. His only intention is to rescue Tatiana from a fatal car accident, but he finds himself drawn to her in ways he can’t explain. She’s a rare, precious gem and there’s no turning back for him. He must know her and introduce himself in some sort of “human” fashion, at some sort of “human” event, for he is not of Earth. Once Tatiana finds out Jasper’s true identity, will she accept and trust him? Will Tatiana allow herself to enter into a permanent, loving relationship with an unearthly but powerful being who only wants to adore and protect her? TK Lawyer and I have partnered up to give away a $50 Amazon gift card to one lucky Giveaway Guy reader. 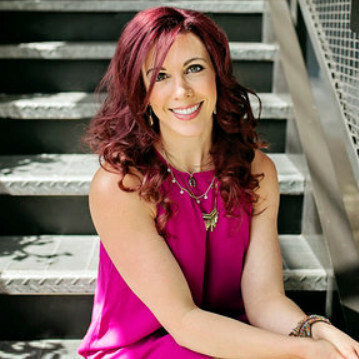 This author is one of my favorite guests, blending ancient myth and modern culture. Join me in welcoming Diana Anderson-Tyler back to the blog! Diana's writing journey has proved much more than a transient phase. If you're anything like her, then you've likely discovered that pursuing your passion as an adult is no longer like playing in a sandbox. Congrats on the release of The Petros Chronicles box set, Diana! Join Chloe on a quest to discover the long-buried secrets of her family's past, make friends and foes with beings she once thought purely mythical, and do battle against ancient gods before they destroy her kind and take over the world. 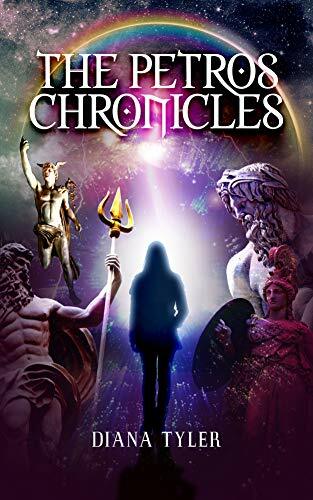 To celebrate the release of The Petros Chronicles box set, Diana Anderson-Tyler and I have partnered up to give away a $60 Amazon gift card to one lucky Giveaway Guy reader. Join me in welcoming Krysten Lindsay Hager back to the blog! This author feature is going to include something I've never done before - music. In True Colors, 13-year-old Landry Albright had friends convince her to enter a modeling competition. 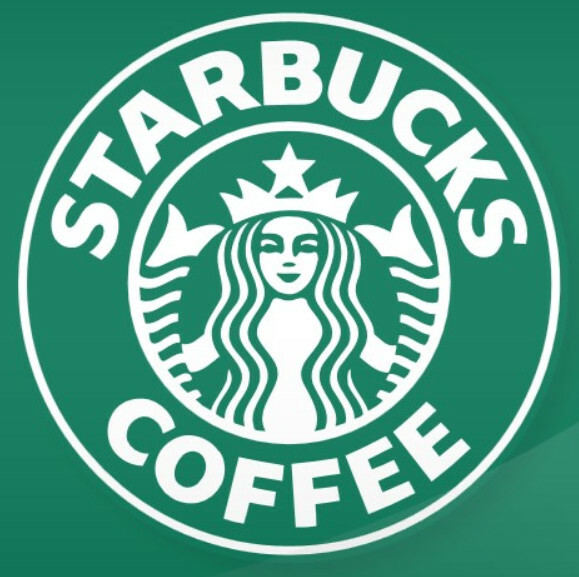 Unfortunately, this led to those same friends turning against her and stabbing her in the back. Landry made a number of new friends within the modeling world though, and learned a lot about relationships and trust. 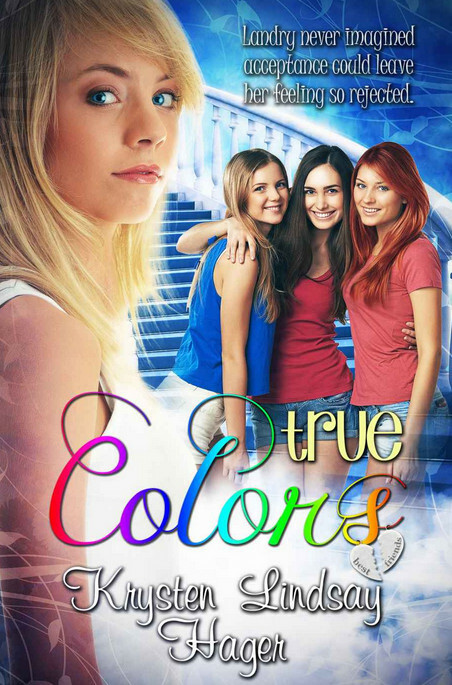 True Colors embraces other issues that young teenage girls deal with as well. Landry's parents had to take jobs in different cities from one another, which caused them to basically live apart. At times, they faced a bit of a parenting power struggle. All of the experiences that Krysten takes Landry and the reader through really help uncover the characters true colors. Krysten Lindsay Hager and I have partnered up to give away a couple items - one lucky Giveaway Guy reader will win a paperback of True Colors and another reader will win a $20 Amazon gift card.